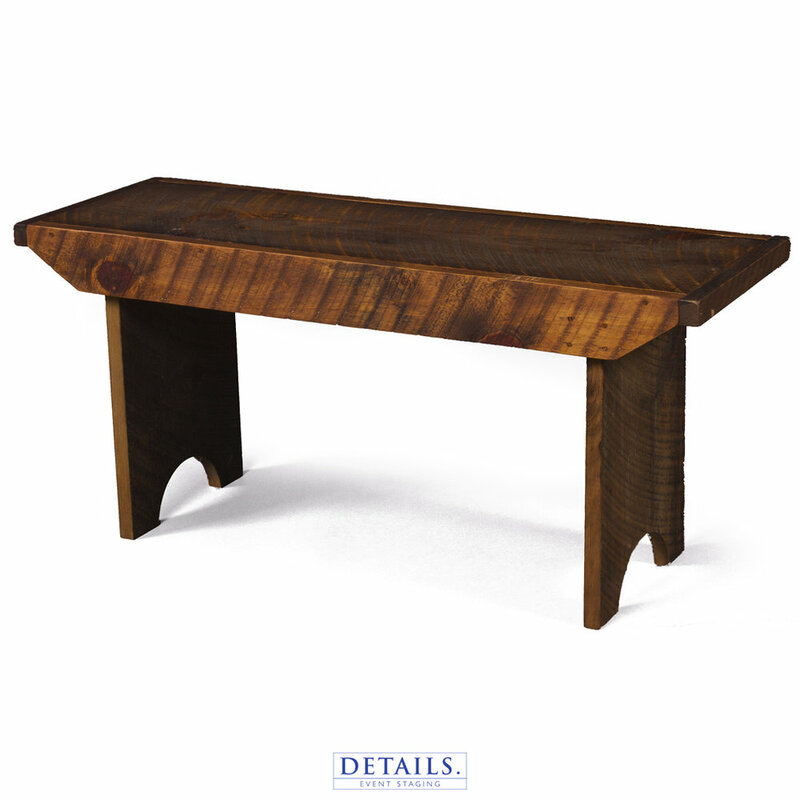 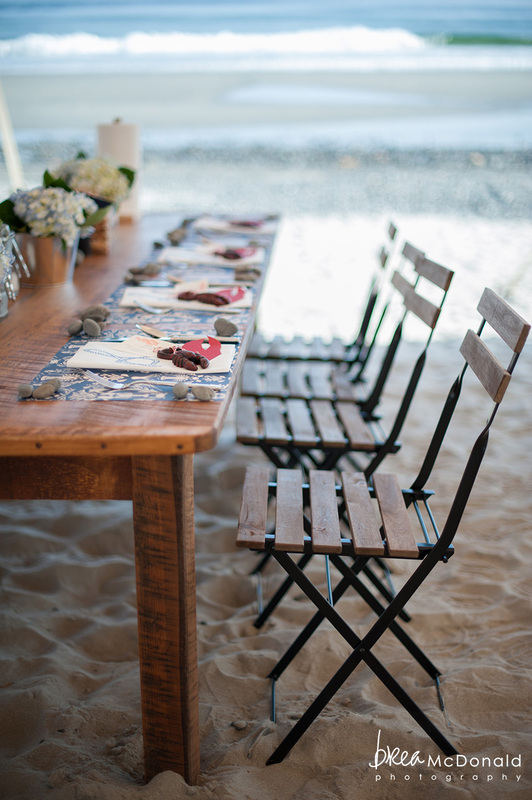 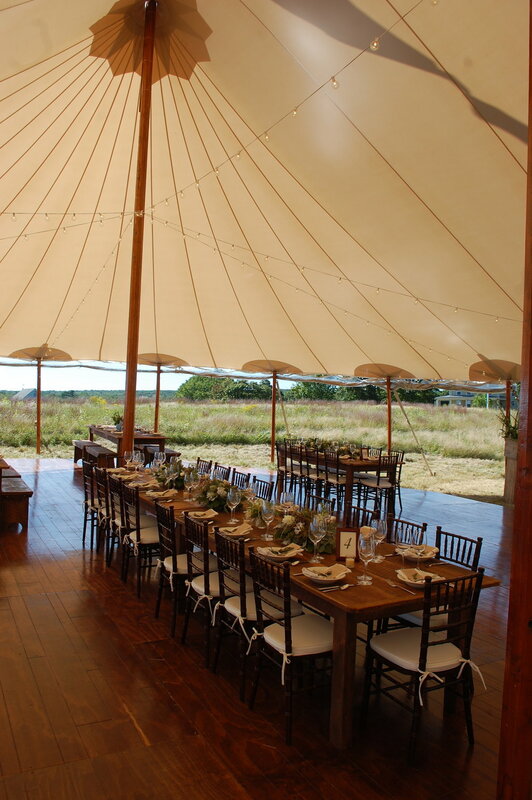 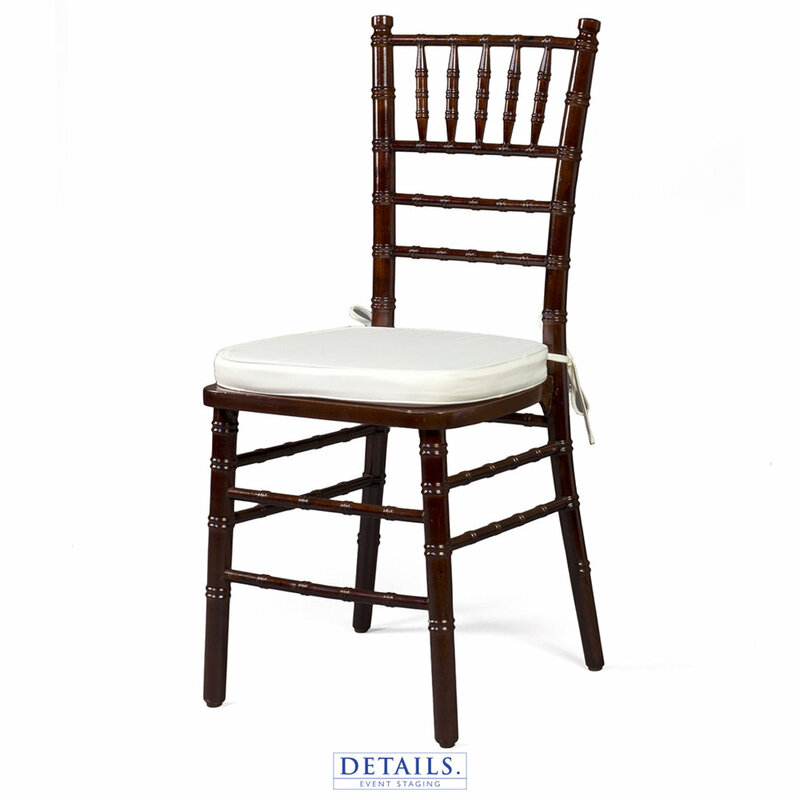 From rustic wood benches to regal chiavari chairs, we have styles that cover the entire seating spectrum. 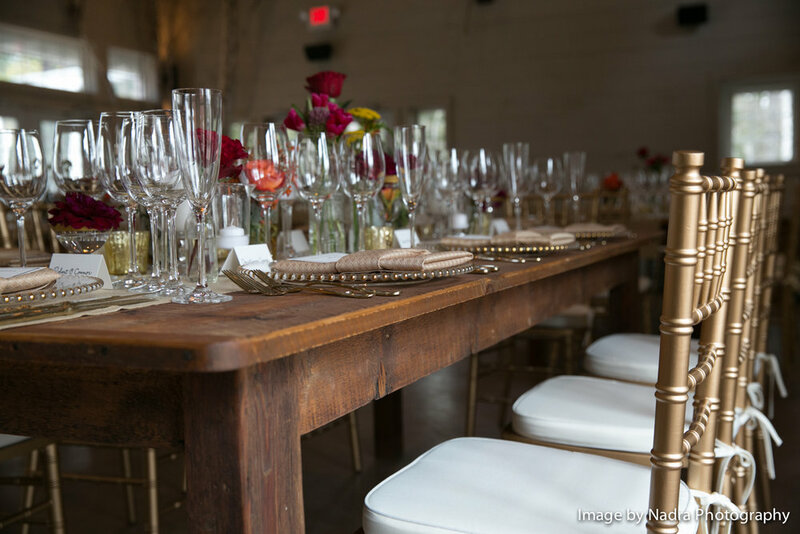 Let us help you choose which seating best fits the layout and appearance of your special event. 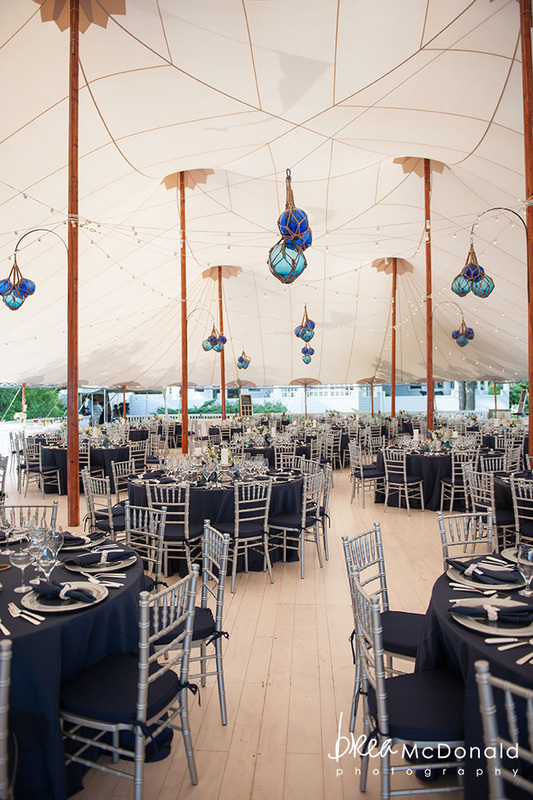 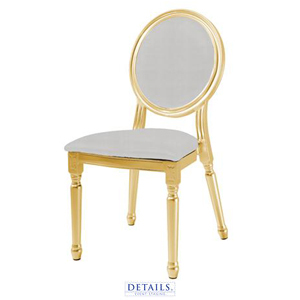 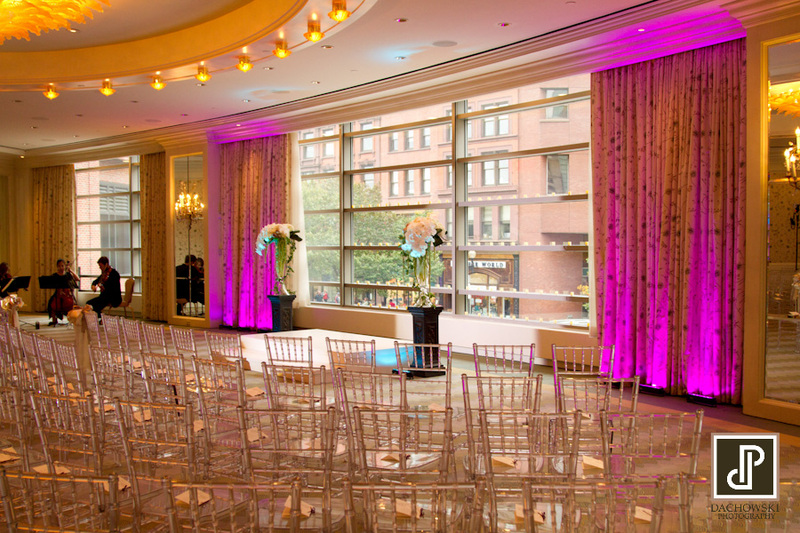 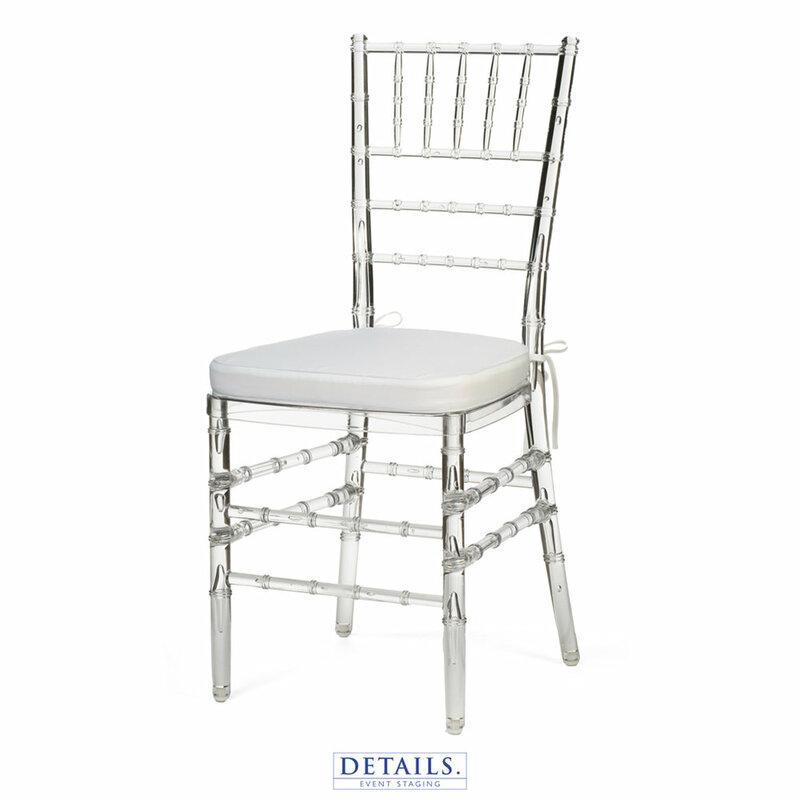 Our crystal chiavari chairs shine splendidly indoors or out. 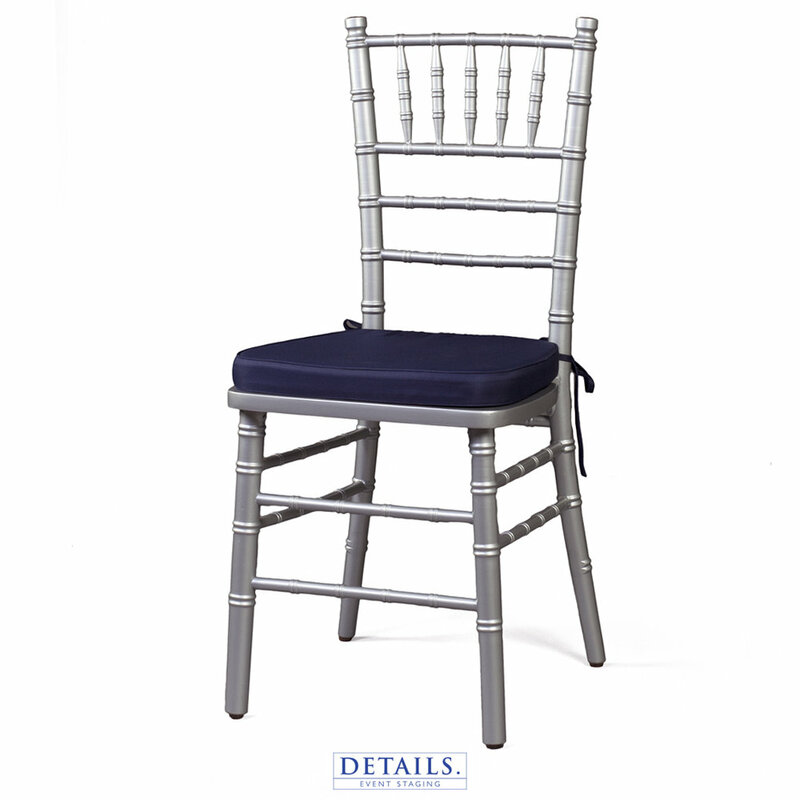 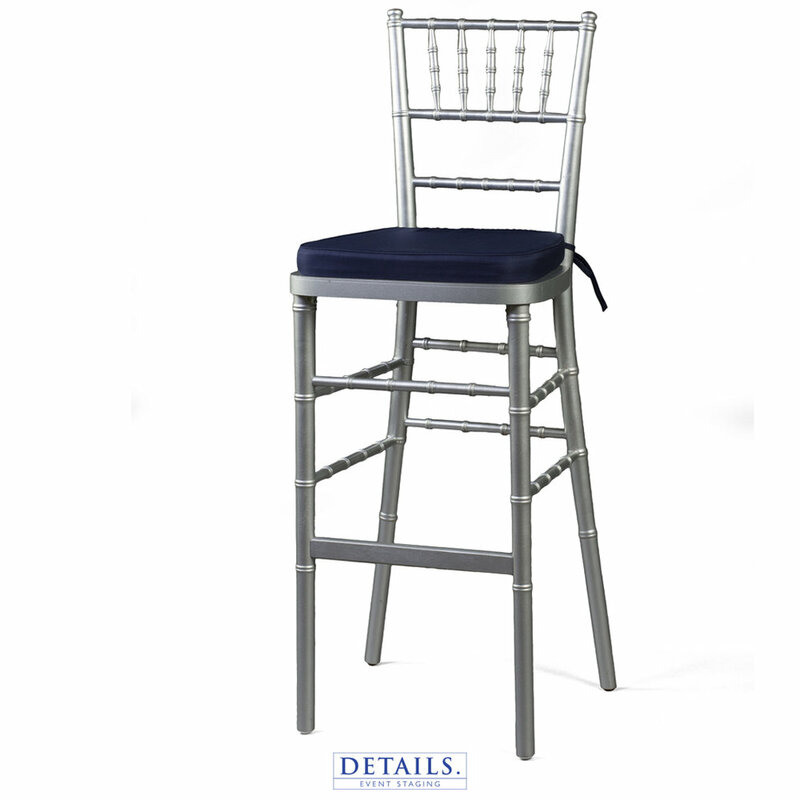 Dress them up with ivory, white, or navy seat cushions to enhance the appearance of your next special event. 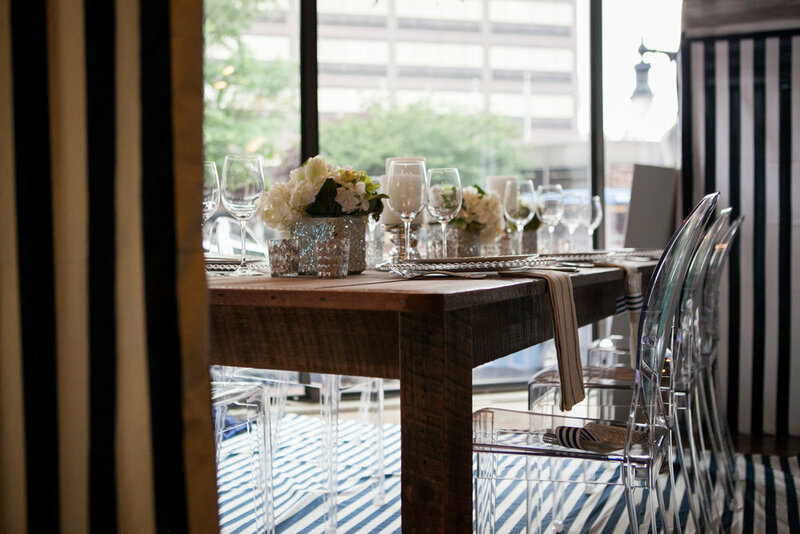 "Rick, the owner of Details, is definitely a trend setter. 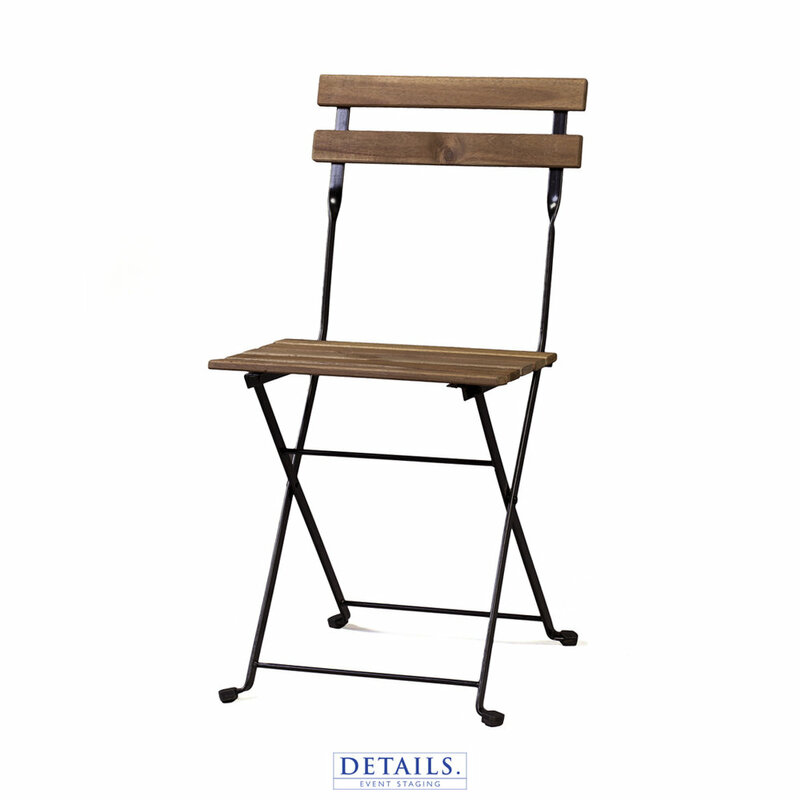 He knows what's in style and most importantly, he's always open to new ideas. 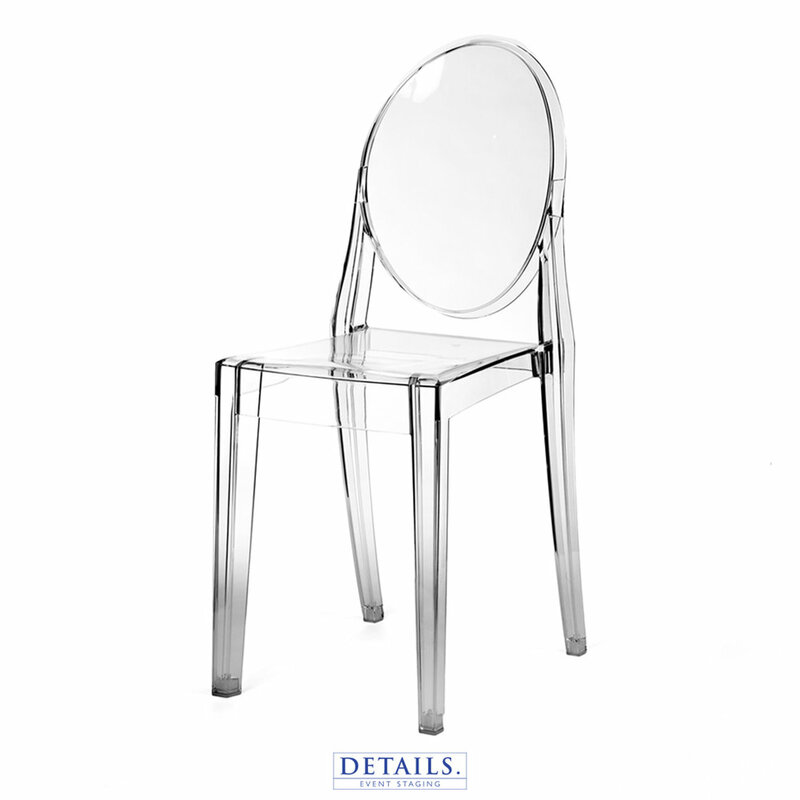 Details even has these Barcelona chairs that I have been looking for forever!